We all know that it is important to stay hydrated. Water keeps us healthy in all sorts of ways. But let’s face it. When most people should be drinking water they would rather reach for a diet Coke or any other sweetened beverage. Water doesn’t have any taste and that is why so many find it hard to drink several glasses of it every day. If you continually struggle with staying hydrated you should consider water infused with fruit and vegetables. Infused water is becoming quite popular and you may find that this summer it helps you meet your hydration goals. What are the Health Benefits of water infused with Fruit and Vegetables? The first and obvious benefit, for many at least, is that the water simply tastes better. When you add crushed or sliced fruit or vegetables to your water you remove the bland taste which means that you can drink lots more of it without tiring of the taste. Pack more nutrients in your water. Crush fruit and vegetables so all the nutrients leak into the water and thus into your body. You will be drinking water that is rich in minerals, vitamins, antioxidants and more. Imagine how much healthier you will get over time. Because of all the additional nutrients in your water you are arming your body to fight against some of the most common illnesses. The Vitamin C in the infused water will help you keep away colds and flu. Depending on what you add to your water you can keep diseases like diabetes, some cancers and heart diseases at bay. Are you worried about premature ageing? Let’s face it. We all want to look youthful for as long as possible. Unfortunately for many of us this doesn’t happen because we don’t eat enough fruit and veggies. If you start drinking water infused with fruit and vegetables you will see a noticeable improvement in your skin tone and you will be able to keep fine lines and wrinkles away for a much longer time. If you have struggled with being overweight for a while it is high time that you considered drinking infused water. The fruit and vegetables help speed up your metabolism which means you burn more calories. You are also taking in healthy sugars rather than the unhealthy ones that are found in commercially prepared beverages. One reason why athletes consume so much fruit and vegetables is that they make them feel more energetic. You can enjoy the same benefits by infusing your drinking water. Drink a glass or two every morning and sip on it throughout the day. Fruit and vegetables are available all around us, year round. 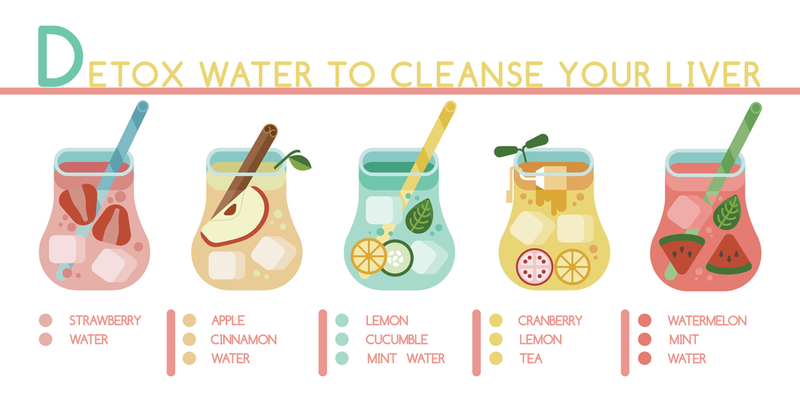 By infusing your water you will have found a simple way to make them part of your diet. 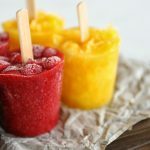 The recipes that you make will vary depending on the fruit and veggies that are in season but there is one thing you can be sure of. Whatever you choose will add extra health benefits for you. Fruit infused water has been shown to help people who have a poor digestion. If you are always bloated or your tummy hurts for no reasons you can correct the problem by crushing fruit or vegetables into your drinking water. Water infused with fruit and vegetables is also a great way to detoxify your system. 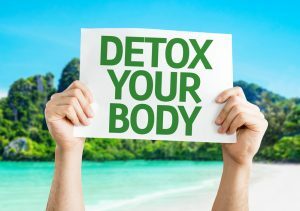 It will flush out all the “rubbish” that you have accumulated in your cells and bloodstream leaving you feeling fresh, energetic and healthy. While infusing water straight from your tap may have some health benefits it may eventually do you more harm than good. It is best or better to infuse filtered or purified water. Water filtration jugs are affordable and they get rid of toxins that can cause serious health problems adding even more additional health benefits to your infused water if you only use purified water. Try our ZeroWater water filter jugs, we have some of the best in the market. Our jugs come in varied number of sizes to accommodate any size of family. ZeroWater has compiled a comprehensive and comparative list of all TDS (Total Dissolved Solids) it can remove from your local tap water here. 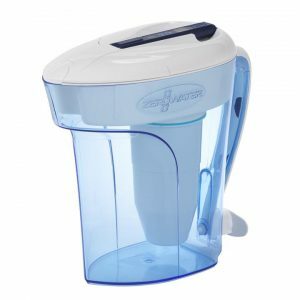 You can select a suitable jug or find more information on our water filter jugs here. How and When To Replace Your Water Filter in My ZeroWater Water Filter Jug?